One of the latest products added to our rotating range is the RHG02 Sturdy Disgo raised rotator, set at 400mm from ground level the deck is the perfect height to transfer from a wheelchair. Children will experience the thrill of speed and movement while learning to share with others and develop balance. 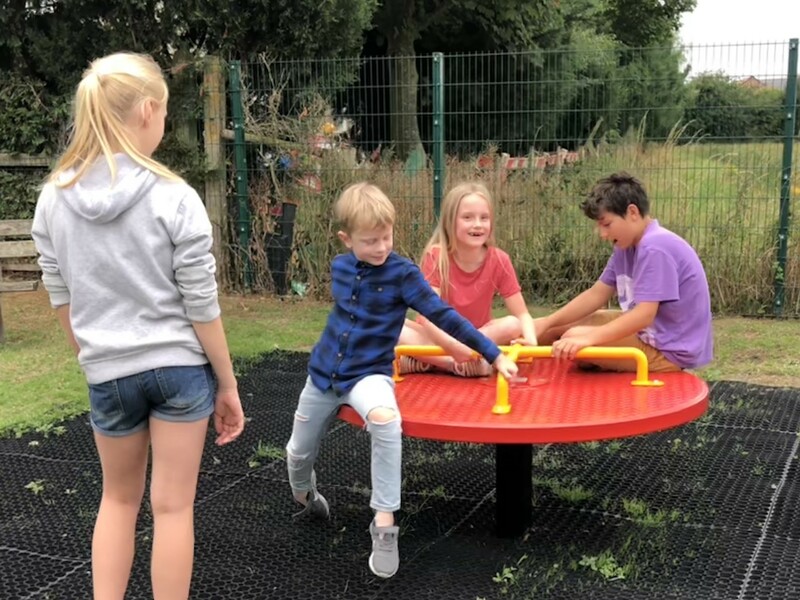 The Sturdy Disgo also encourages teamwork and is a welcome addition to any play area.